Our kitchens always start with design and having the best team in the business is fundamental to our success. So we thought we’d take the opportunity to introduce you to one of Project Kitchen’s longest standing members of staff Lizzie Plank-Watson. “Projects are prioritised according to deadline and the amount of work involved” comments Lizzie. “We are briefed by the sales team, so we are first in the chain of work in the office. The estimating team rely on our plans to produce a quote, so it is important that we get them across in plenty of time for them to do their work. “I love my job because every day is so different. I could be making lots of small amendments, like changing an oven from a tall housing, to a built under, or adding a microwave. Other days we could be starting from scratch on a complex and large development project, or I could be creating a set of visuals for our clients’ marketing brochures, making sure the lighting and textures are just right. “This afternoon I am drawing up plans for a whole site. Up to now we have designed the concept on three plots. The customer likes what we have done and we need to take the concept though the rest of the scheme now. My favourite sort of job! “Making a concept that works well in one plot fit into a smaller plot, or one with the window in a different place, without compromising the function or look of the kitchen can be a challenge, but it’s one that I enjoy. 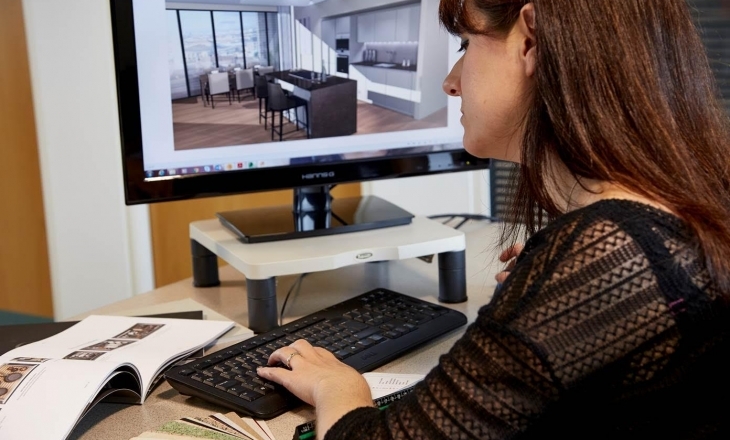 Lizzie has been designing kitchens with us for over 15 years and has a detailed understanding of SieMatic’s three concepts – Urban, Classic and Pure. She recently attended an advanced Academy training programme at the SieMatic Academy in Germany, to top up her knowledge and keep abreast of current trends and design concepts. Every development, particularly where historical buildings with original period features are involved, is always something of a moving feast. Lizzie manages to balance sometimes limited information on for example architraves, tight corners and the exact location of pipe stacks, with getting the most out of the space and yet designing to a high tolerance for any last minute tweaks on site. Everything she and all our designers produce ensures that our kitchens can be fitted first time, without any compromise on quality. We were delighted to welcome Miele’s Executive Chef and Masterchef The Professionals Runner Up Sven Hanson-Britt to our Manchester showroom recently. Sven was a speaker at one of our Pop Up Trends Events and we caught up with him this week to find out more about his forthcoming farm-to-table destination restaurant in Derbyshire – Hardley Hill Farm. “I’m creating what I hope will be one of the best places to dine in the country. The restaurant will showcase the very best of British farming, food and heritage. We are starting with a 45 seat farm-to-table restaurant, which will open Summer 2018, but eventually hope to also offer rooms. “We want to maintain the style and history of the farm and will try to change very little about the existing layout and buildings. I see it as a really exciting opportunity to bring back to life the disused and forgotten farm. Sven is working with Derbyshire rare-breed specialists Tori and Ben Stanley, of Park Farm, Melbourne. He has also planted 300 fruit trees in the “agroforestry” field – apple, pear, plum, cherry, and quince trees. Having spent 7 years working at The Ritz and with his passion for food, we know this restaurant will be very special and can’t wait to sample the menu later this year! Project Kitchens keeps ahead of the competition by nurturing strong relationships with clients and suppliers alike. Miele is a good case in point, having worked with Belinda and her team for over 10 years. Project Kitchens is the UK’s most highly accredited contract supplier of SieMatic to the developer market and as such we work with some wonderful clients and projects right across the UK. 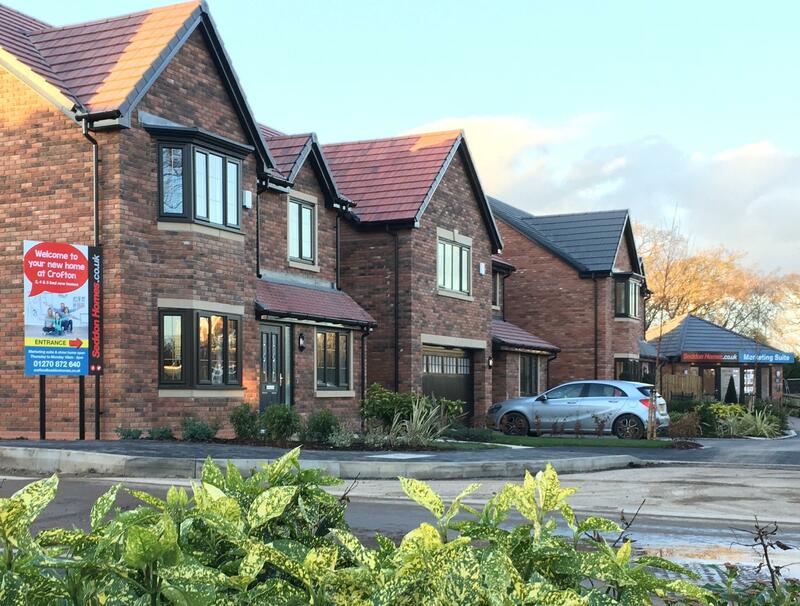 One of our longest standing clients -and a developer that is very close to our hearts – is Seddon Homes. 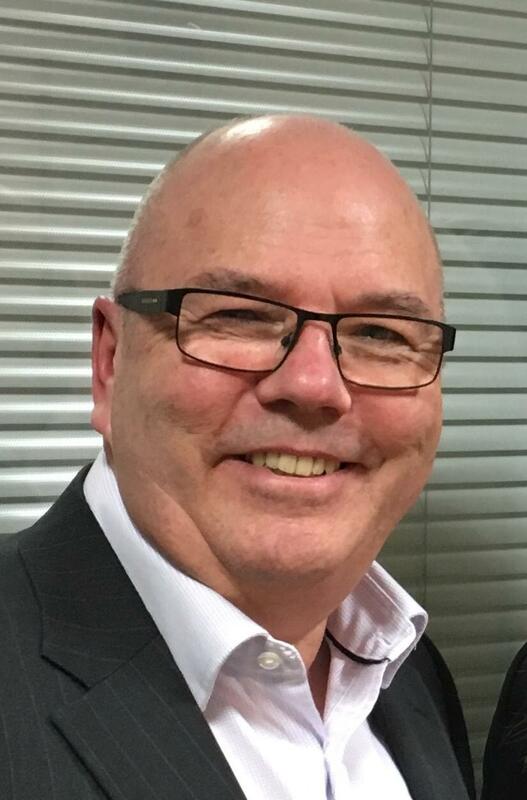 Our MD Belinda Sewell has been working with Seddon Homes for over 15 years and although much has changed in the world of kitchens and residential property over that time, Seddon’s belief in the value of a premium branded kitchen and the Project Kitchens’ service remains unchanged. 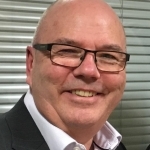 We caught up with Seddon’s Sales and Marketing Director Denis Maddock, to find out a little bit more about the relationship and future plans. Why Project Kitchens and SieMatic? We decided to go with SieMatic for brand recognition to sit alongside our own premium brand product. Project Kitchens gives us a design led service, coupled with a strong international brand, which meets our clients’ expectations. Kitchens are one of the key influences with new homebuyers. Many developers still use flat pack or basic quality kitchens, but our objective is always to provide a design led, high quality branded kitchen in our high-end ranges. 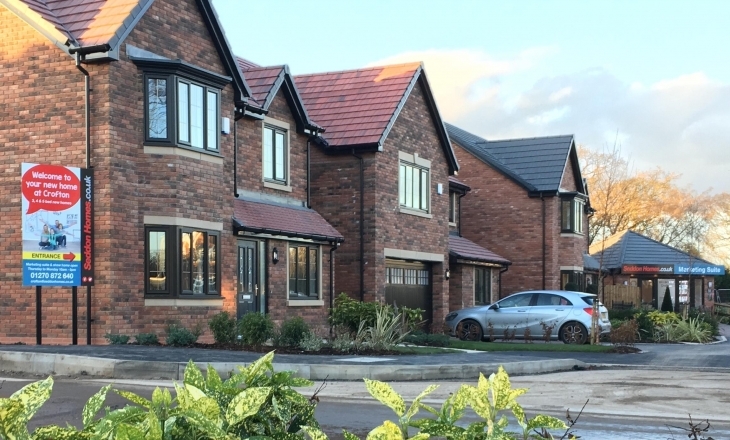 Seddon Homes’ quality is renowned, from our build and specification, to our service and attention to detail right across the board. 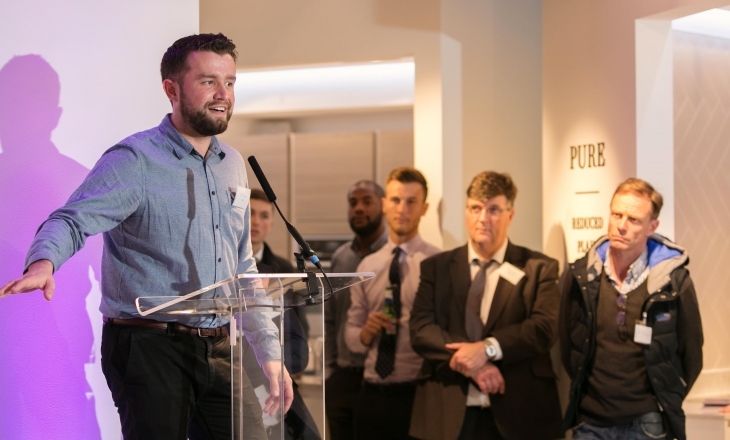 What’s next for Seddon and Project Kitchens? The next development will be Crofton Alsager, where we have used the Neff slide ‘n’ hide oven, plus nods from the new SieMatic Urban concept. The ability to offer a branded kitchen has been a big plus for our sales team; savvy buyers wish to be associated with a prestige product and designer style. 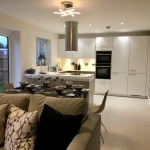 The Seddon Homes name has a natural synergy with Project Kitchens and our products and work ethics fit. The level of support we receive from the team is also good, with staff training for products and show home openings. This builds confidence in the SieMatic brand. Buyer expectations will continue to grow and we need our product to reflect this. Gone are the days when a basic kitchen would be acceptable. 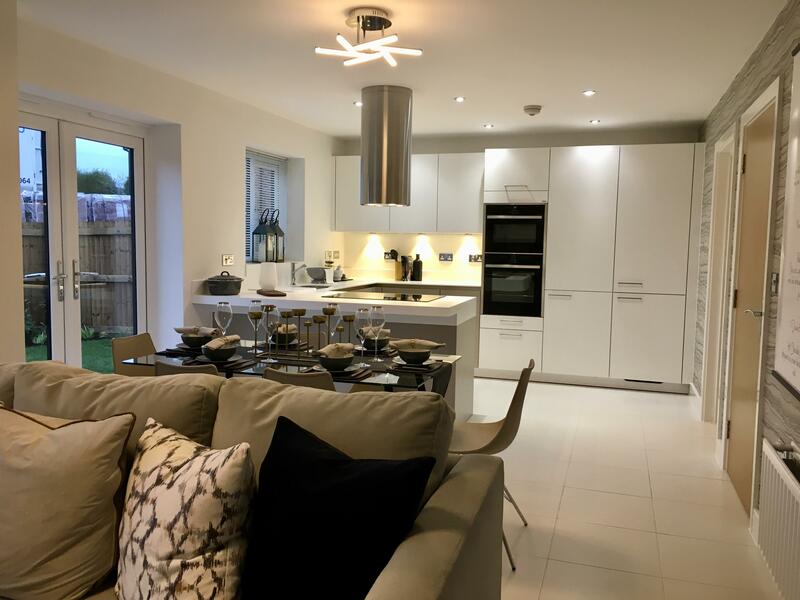 The market will, we believe, become ever more sophisticated and our objective is to reflect this in the design of our homes and the specification items within that, such as kitchens. 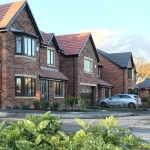 We are looking forward to a continued relationship with Belinda and her team, alongside driving our sales forward with the launch of a brand new website www.seddonhomes.co.uk. In response to a number of enquiries, we would like to inform our clients, partners and contacts that it is very much business as usual at Project Kitchens and we are unaffected by the Carillion announcement. Like many in the construction and property sector we are saddened by the situation and hope for a fast resolution for everyone involved. The schemes we have been working on with Carillion were more or less concluding and we have been monitoring the situation closely. It is our duty on all projects to maintain a tight financial control with partners and be vigilant. Our supply chain throughout the business is intact and our focus is on continuing to work to our usual high standards. Mustard Tree is our chosen charity for 2017/18 and last week we joined the team to find out more and lend a hand. Since 1994, Mustard Tree has transformed the lives of people in Greater Manchester who are trapped in poverty or homelessness, by enabling them to gain the skills and self-confidence they need to reach their full potential. We’re all increasingly aware of the challenge, particularly in this cold weather. 600,000 people live in poverty in the UK, including 91,000 children. 137,000 people are in-work poverty. As part of our commitment to Mustard Tree, the whole Project Kitchens team is getting involved and we are attending events, activities and fundraising. Last Friday, we headed over to help at the Soup Run, which is held every Friday night in Manchester. The team served food, washed and cleared up from 6-9pm.